In honor of the day set aside to remember Ada Lovelace, friend and collaborator of Charles Babbage (and a major player in one chapter of The Philosophical Breakfast Club), I’m passing along two links: one serious, one a bit silly, but both apropos of Lovelace and her accomplishments. First, the serious. A recent study by Yale University found that women in science are still discriminated against in classrooms and laboratories. How sad that perceptions of women’s abilities have not changed as much as we would like to think from Lovelace’s times in the 19th century. On this day we should remember that although women have come a long way since the 1800s, there is still much work to be done. 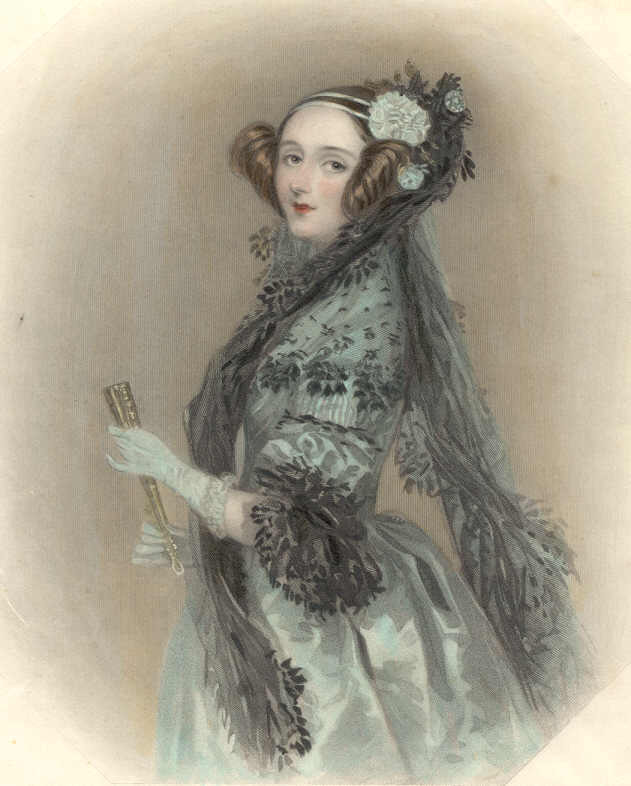 Next, the silly (but wonderfully so): a post on the relation between Ada Lovelace and her female friend and mentor, Mary Somerville by the talented Sydney Padua—who is writing a steampunk comic about Lovelace and Babbage. Food for thought on Lovelace day. https://i1.wp.com/laurajsnyder.com/wp-content/uploads/2014/08/AdaLovelace.jpg?fit=80%2C80 80 80 Laura J. Snyder http://laurajsnyder.com/wp-content/uploads/2019/04/Laura-J.-Snyder.2074x340.png Laura J. Snyder2012-10-16 13:53:302014-09-02 21:21:51Happy Ada Lovelace Day! !